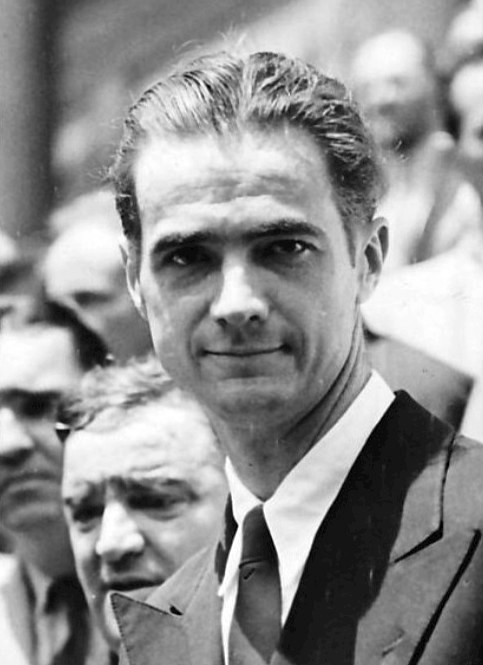 Howard Hughes: Famous Aircraft Pilot, Inventor, Business Magnate, Entrepreneur, Businessperson, Financier, Film Producer, Aerospace Engineer, Philanthropist, Engineer, Screenwriter, Film Director, and, Restaurateur. Died on 1976-04-05 at the age of 70 years old. Stephenie Meyer: Famous Film Producer, Screenwriter, Novelist, Actor, Writer, Children's Writer, Science Fiction Writer, and, Businessperson. Fritz Leiber Junior: Famous Stage Actor, Playwright, Writer, Journalist, Poet, Science Fiction Writer, Film Actor, and, Novelist. Died on 1992-09-05 at the age of 81 years old. Nicholas Meyer: Famous Film Producer, Director, Screenwriter, Film Director, Novelist, and, Writer. Michael Raymond-James: Famous Association Football Player, Television Actor, Film Actor, Stage Actor, and, Actor. Ava Gardner: Famous Autobiographer, Actor, Model, Film Actor, and, Television Actor. Died on 1990-01-25 at the age of 67 years old. Lemmy Kilmister: Famous Bassist, Autobiographer, Actor, Musician, and, Singer-songwriter. Died on 2015-12-28 at the age of 70 years old. Ana Brenda Contreras: Famous Actor, Television Actor, Singer, and, Film Actor. Ricky Martin: Famous Singer-songwriter, Stage Actor, Actor, and, Musician. Diedrich Bader: Famous Television Actor, Film Actor, Comedian, and, Voice Actor. Lee Daniels: Famous Film Actor, Film Producer, Screenwriter, and, Film Director. Brandon Thomas: Famous Author, Stage Actor, Screenwriter, and, Writer. Died on 1914-06-19 at the age of 65 years old. Mohammed Rafi: Famous Singer, Film Actor, Composer, and, Musician. Died on 1980-07-31 at the age of 55 years old. Carol Vorderman: Famous Engineer, Journalist, and, Television Presenter. Christopher Buckley: Famous Writer, Journalist, and, Novelist. David Cay Johnston: Famous Non-fiction Writer, Writer, and, Journalist. Mary Higgins Clark: Famous Children's Writer, Novelist, and, Writer. Jonas Mekas: Famous Film Director, Writer, and, Poet. 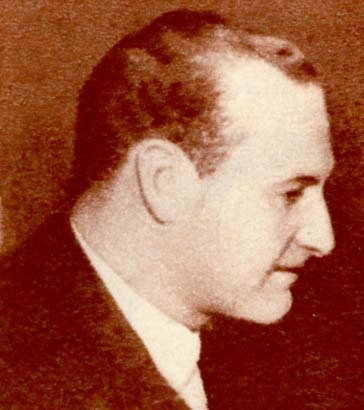 Jean Havez: Famous Screenwriter, Songwriter, and, Composer. Died on 1925-02-11 at the age of 52 years old. Jehnny Beth: Famous Singer, and, Actor. 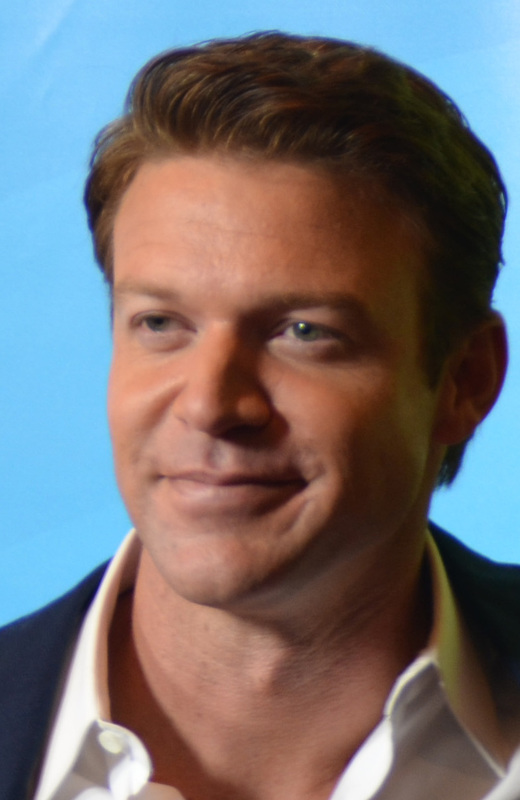 Matt Passmore: Famous Film Actor, and, Actor. 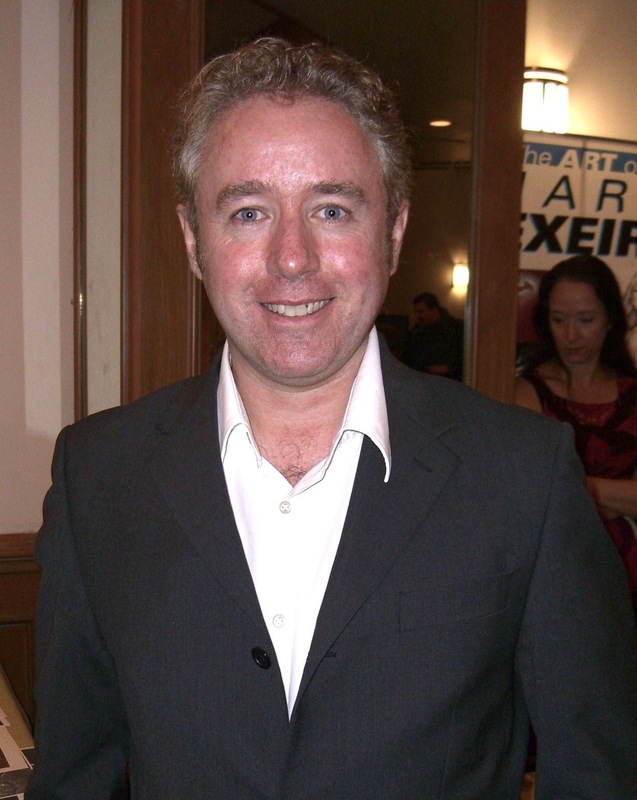 Mark Millar: Famous Comics Writer, and, Screenwriter. Michael Curtiz: Famous Film Director, and, Screenwriter. Died on 1962-04-10 at the age of 75 years old. I. F. Stone: Famous Journalist, and, Classical Scholar. Died on 1989-06-18 at the age of 81 years old. Jill Bennett: Famous Stage Actor, and, Actor. Died on 1990-10-04 at the age of 58 years old.